Brakes are a potentially life-saving component of your car’s operation. As a potentially life-saving component of your car’s operation, brakes must be a priority when servicing any vehicle. 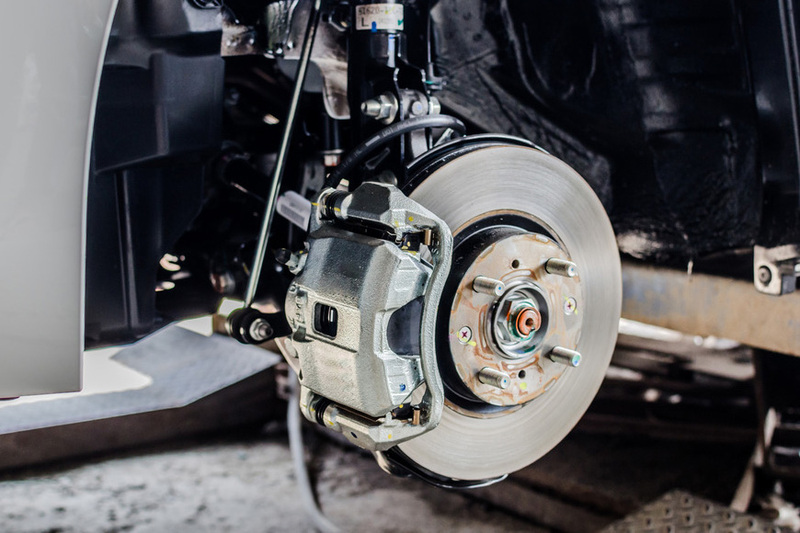 If you notice your car either pulling to the left or right or making a grinding noise when braking, it is likely that you will need to get your brakes checked. We are specialists in the testing, repair and replacement of brake systems on any make and model of car. We are perfectly located to provide our first rate services to residents of Wolverhampton, Walsall, Dudley, Telford, Halesowen and Stourbridge and the wider West Midlands area. 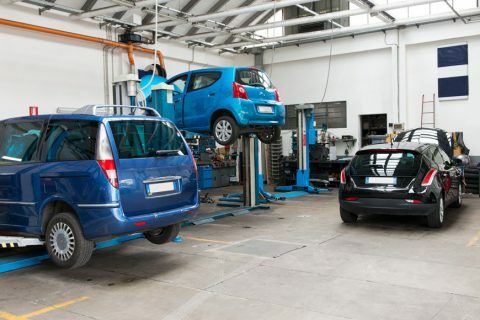 Our experienced and qualified mechanics have been provided with the most up to date tools possible to ensure a high standard of checks and repairs on all brakes, from replacing worn out brake pads to repairing broken hydraulics, and all of our services are offered at highly competitive prices. We pride ourselves on being able to combine the personal and friendly touch of a locally run business with the efficiency, high standard of service and cheap rates of a much larger one. It’s recommended that your vehicle’s brakes are tested regularly, not just during an MOT, so get in touch with us today to arrange your check, repair or replacement. Do I need to check my brakes? If you notice your car either pulling to the left or right or making a grinding noise when braking, it is likely that you will need to get your brakes checked. We can replace any faulty components of your vehicles braking system, as well as the more common discs and pads. Our experienced and qualified mechanics have been provided with the most up to date tools possible to ensure a high standard of checks and repairs on all brakes.